ITPEnergised was commissioned by TFKable S.A (TFK) to undertake an Environmental and Social Due Diligence Assessment of JDR Cables’ UK manufacturing and assembly operations in relation to TFK’s planned acquisition of the company. JDR Cables is a global cable supplier to the renewables and oil and gas sectors. The assessments completed by ITPEnergised were undertaken against the European Bank for Reconstruction and Development (EBRD) Performance Requirements. Due to the transaction programme the project was completed within a tight timescale to the satisfaction of all parties. 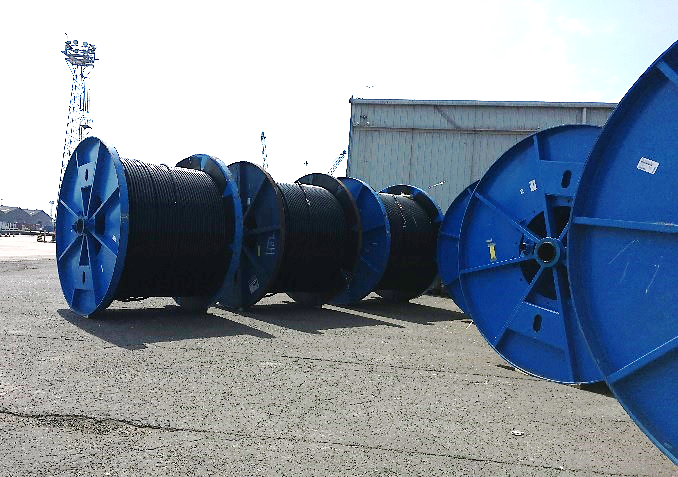 As part of a corporate transaction process, ITPEnergised undertook an Environmental and Social Due Diligence (ESDD) Assessment of JDR Cables’ UK manufacturing and assembly facilities in Hartlepool and Littleport. The objective of the ESDD assessment was to identify and assess potentially significant existing and future adverse environmental, health, safety, and social impacts associated with the planned acquisition of JDR Cable Systems Ltd by TFK. The assessment was undertaken with cognisance of compliance with applicable UK legislation and applicable EBRD Performance Requirements (PRs), to determine the measures needed to prevent or minimise and mitigate any adverse impacts identified as well as identify any potential environmental, health, safety, and social opportunities associated with JDR’s current operations. An Environmental and Social Assessment report, along with an Environmental Social Action Plan (ESAP) and Non-Technical summary were produced to meet EBRD reporting requirements. The assessment included a review of information contained in a data room, the generation of a questionnaire, and site visits.